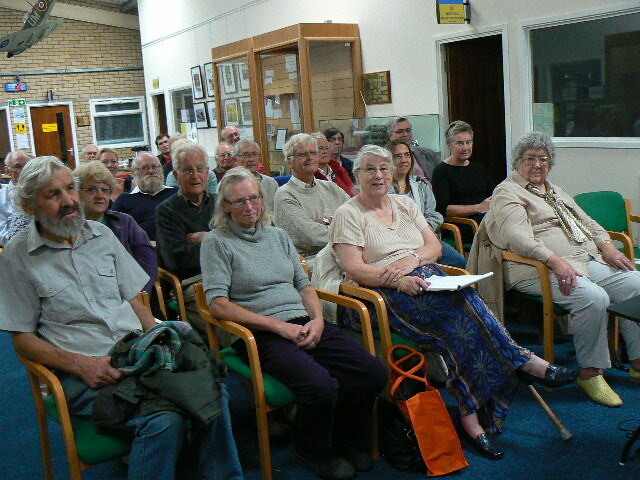 Talks by Peter Liddle, former Chief County Archaeologist for Leicestershire were given in January and were very well supported. A series of 6 lectures on the present state of knowledge were given by Peter Liddle MBE – former County Archaeologist for Leicestershire -this was a very successful event. Hello, how do I register for the Whittle Weekend? Hello, can you tell me what time the tours start and finish on the sunday, and the cost please. 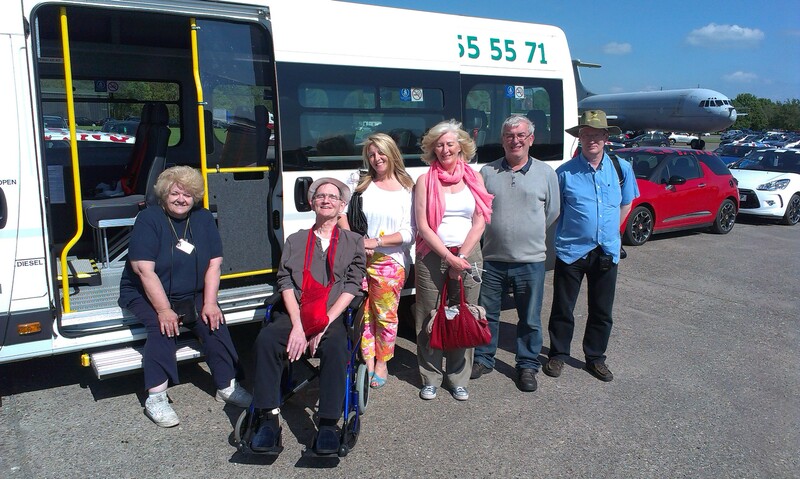 There will be 1 tour in the morning starting from the museum, going on to Bruntingthorpe where we will talk a slow ride around the static aircraft, on to the viewing platform at the roundabout in Lutterworth then off to Brownsover Hall Hotel to see Whittles office and have coffee then back to the museum.